Home Mental Health	What is drug addiction rehab and why is it crucial? Addiction is a clinical disease of the brain. When an individual is addicted to substances such as alcohol, prescription drugs or street drugs, it can cause serious damage not only to their health and wellbeing, but also to their psychological, psychiatric and emotional states. These days, with the level of pressure and stress faced by those working in high-level jobs, it is not surprising to see addiction steadily on the rise. It all starts with the occasional slip and before they know it, it becomes part of their lives. Often, addiction can grip the individual to the extent where they feel their lives are no longer in their control. Here is where a drug rehabilitation center can help with getting back on track with life. Drug rehabilitation or “drug addiction rehab” is a residential facility that treats addiction. The first step in the recovery journey is to acknowledge the addiction and making the commitment to attend the rehab program. Naturally, it can be scary to think of how this addiction rehab process will affect one’s life, and it is best to connect with medical professionals and discuss the course of treatment. High level executives, celebrities and prominent public figures often opt for luxury rehabilitation such as Beachside’s drug treatment facility in Florida where more than the standard amenities are offered. Often located in secluded areas, patients have maximum privacy while being treated via innovative recovery therapies and holistic programs. The goal of drug addiction rehab is to ensure that there is no danger of withdrawal. When the patient has high tolerance to prescription drugs and has been taking more than the prescribed dosage, withdrawal symptoms can not only be dangerous, but often fatal. Your doctor will decide the best course for you, which can range from hospitalization to short-term rehabilitation or long-term residence in a rehabilitation center. Long-term residence in a drug rehab facility comes with the advantage of round-the-clock monitoring of the patient’s progress by addiction specialists and a professional medical staff. 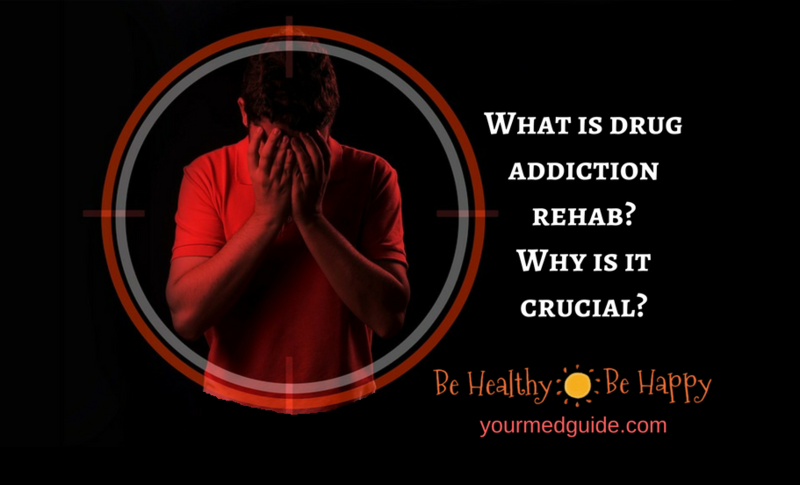 So, what happens in drug addiction rehab? Addiction rehab treatment depends on the individual’s needs and may include detox, group and individual therapy, relapse prevention, and aftercare so that long-term sobriety is maintained. 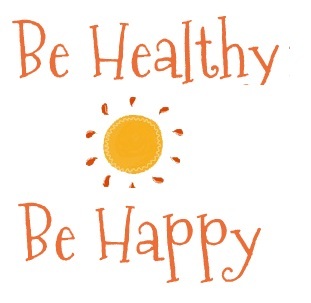 During detox, the individual’s body is rid of the toxic influence of drugs and/or alcohol. The process, done under medical supervision, will vary depending on the type and frequency of substance used, taking into account the intensity of withdrawal symptoms and minimizing them. Substance abuse therapy can involve group and individual therapy to address the cause of addiction, and education sessions to identify high-risk situations, triggers and how to prevent relapse, to maintain sobriety. Aftercare: as the individual recovers and completes the rehab treatment program, a suitable aftercare plan is developed to maintain the results. This can be through support groups, ongoing therapy and where necessary, sober living arrangements. Through longer programs, there is the opportunity to identify and address the root cause and behavior behind the addiction, followed by practicing sober living behaviors. This is another common question. While there is no cure for addiction, the good news is that it can be managed effectively. Whatever the duration of rehab, drug or alcohol addiction recovery does not end after the rehab program. Recovery is a lifelong, continuous process. Managing addiction and recovery from it involves learning how to return to routine without using, and this requires commitment, dedication and hard work. Rehab facilities are often beneficial as they remove users from their home environment, and keep them far from the distractions and temptations from work, family and friends. It lets them better focus on their issues and seek resolution. Good drug rehab programs offer aftercare plans to support long-term recovery to avoid relapse. It is important not to view relapse as a failure—instead, it should be seen as a mere obstacle on the road to recovery, and an opportunity to reassess the best course of action. Finally, the only person who is capable of managing addiction is the addicted individual, and the role of rehab is simply to help build the skills necessary to maintain sobriety. If you or someone you know is addicted to substance abuse, take action now. Seek medical help. Hi Vidya.Great article. To know whether a drug is addictive or not is very important. A moment ago I’ve read an article about drugs that can be addictive.What happens if I snort Xanax? Xanax does not work when snorted. Do you agree?